One of the reasons I love working with small businesses is that it gives me the chance to really see how much of a difference we can make. This particular story is about a client who didn’t have a large budget when we started, but is now able to expand on her old campaign with the new breathing room we’ve given her. 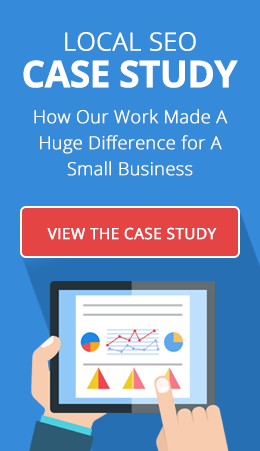 This case study proves that concentrated local strategies can make a big difference even on a lean budget. 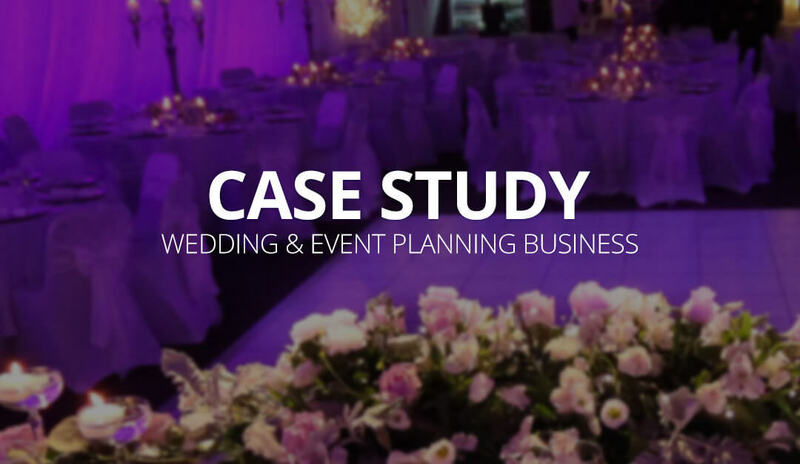 In early 2016, Loganix was approached by a young female entrepreneur looking for a way to grow her wedding & event planning business in a certain large North American city. 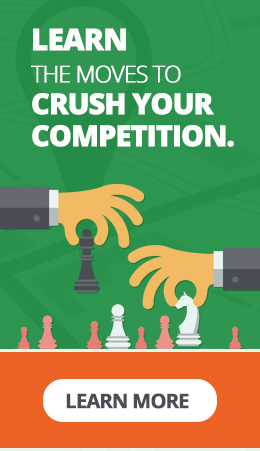 Due to local competition and the age of the site, traffic arrived by way of social channels and word-of-mouth. There was only a small amount of search traffic coming from branded keyword searches. Her goal was to increase local search traffic to her site for all types of event-related keywords, including weddings, corporate parties and proposals. 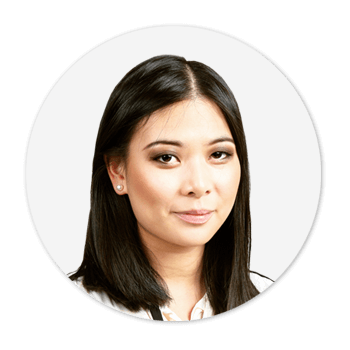 By setting her up to work closely with one of our account managers, we were able to determine exactly where she wanted us to focus our attention. During consultation, we were able to create a plan for the year that took into account her modest budget and where our work would create the largest impact on her business. By tracking the types of events happening throughout the year, we were able to create a search strategy that targeted the evergreen and seasonal keywords immediately before the biggest season for booking these services. After speaking with our account managers about the different options, she decided on our Loganix Premium product—A complete local-oriented SEO solution for small business owners. Our team started with an SEO audit covering all on & off page factors for organic and local SEO. We made an effort to understand her core products and seasonal offerings. This allowed us to research the highest value keywords to rank for within 3, 6, 9 and 12 months from the campaign start date. These terms would provide the most value in the short term, and allow her to rank for summer terms in May/June and fall terms in August/September, etc. After laying out our keyword targeting gameplan, we made some important adjustments to her site. By rewriting some existing website copy, creating additional content and pages for newly identified terms, and optimizing the site for speed across desktop & mobile browsers, we were able to dramatically improve the user experience. We had very little analytics data when we started, so our team installed various tools for tracking site visitors and conversions to help us guide decisions moving forward. We optimized the Google My Business profile for her single location, including a small citation cleanup campaign, followed by a build campaign. We put together a strategy to get reviews on various profiles/review sites from her existing base of satisfied clients. We also utilized these ratings/reviews on the website and on other marketing materials. Once all on-page tasks were taken care of, we set out to create a customized link-building campaign using high-quality editorial links from local and niche-specific publications and national news outlets. This helped to not only generate high-value links but also bolster the value of her brand by association with these outlets. During the process she was able to monitor the results from our proprietary tracking dashboard. Here, she could find data that included traffic, ranking changes, conversions, backlinks placed and more. Access to our project management dashboard allowed her to see an overview of everything our team was working on week-to-week.